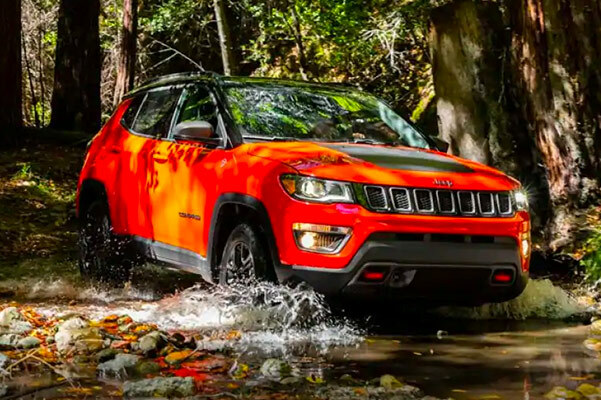 For a versatile, tough and tech-filled SUV that’s up to any adventure, choose the 2019 Jeep Compass. 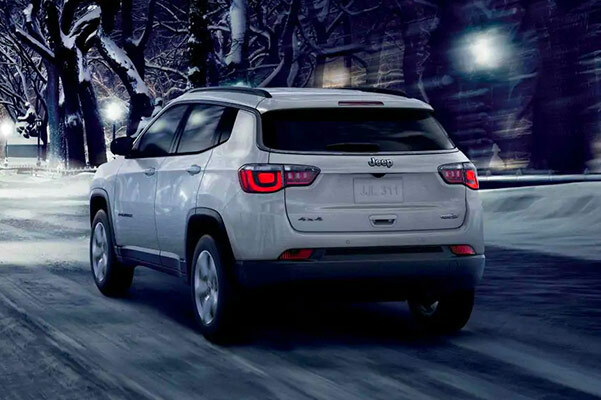 Available now at our Jeep dealership near Augusta, ME, the 2019 Jeep Compass has the 4×4 technology, impressive interior and off-road capabilities you need to drive confidently in any conditions. Curious about the new Jeep Compass specs, engine options or configurations? Learn more below. 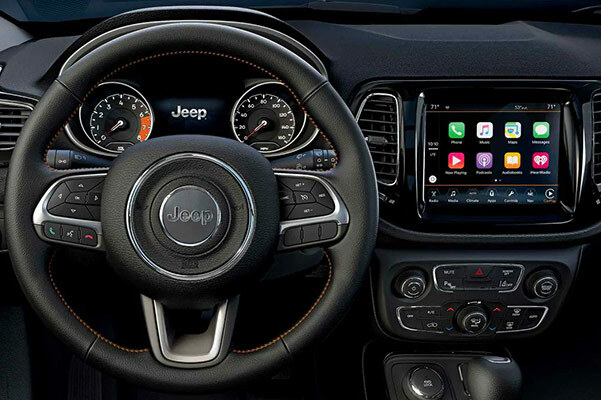 Then, come test-drive a 2019 Jeep Compass at our Waterville dealership. We’ll find the right new Jeep Compass SUV for you. 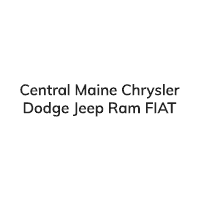 Come test-drive the new 2019 Jeep Compass that’s right for you at Central Maine Chrysler Dodge Jeep Ram FIAT. 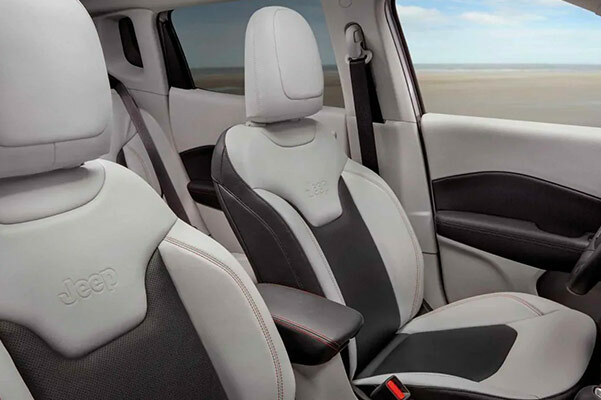 Our team of Jeep specialists can help you buy or lease the 2019 Jeep Compass today.